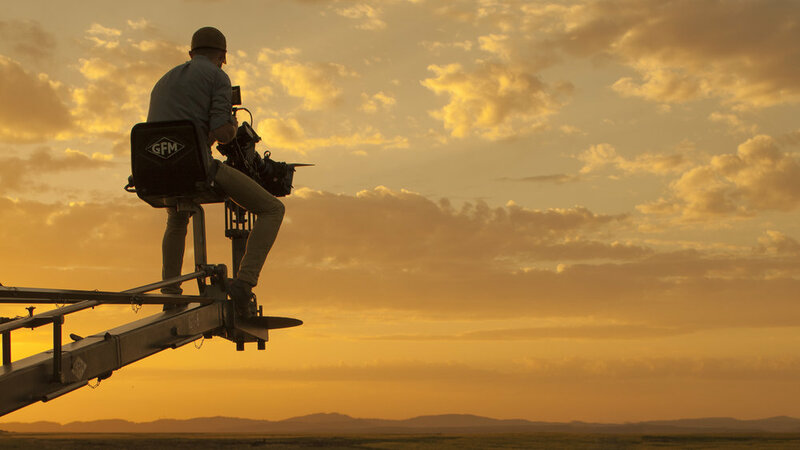 Devin Whetstone is an Emmy award winning cinematographer whose career spans over 25 countries and includes feature films, commercials, documentaries and music videos. His vast knowledge and understanding of visual effects and robotics from his 5 years at Autofuss / Bot N’ Dolly make him a master of robot controlled camera work for visual effects and product photography. Devin is also part owner of the aerial company Propeller Aeronuatics, providing drone and aerial solutions for all industries. This broad skillset make him unparalleled in his field and allow him to find beautiful solutions to any problem. As an experienced rock climber and mountaineer with a keen eye for capturing the natural world, Devin photographs his subjects with great care whether they be human, machine or wild. Some of Devin’s clients include Apple, Google, Facebook, Nike, Patagonia, The North Face, Louis Vuitton, Banana Republic and Toyota. A full client list can be provided upon request.